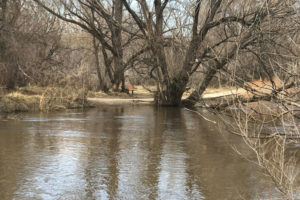 IDAHO FALLS — The City of Idaho Falls Parks and Recreation Department accepted two prestigious awards from the Idaho Recreation and Park Association this week. 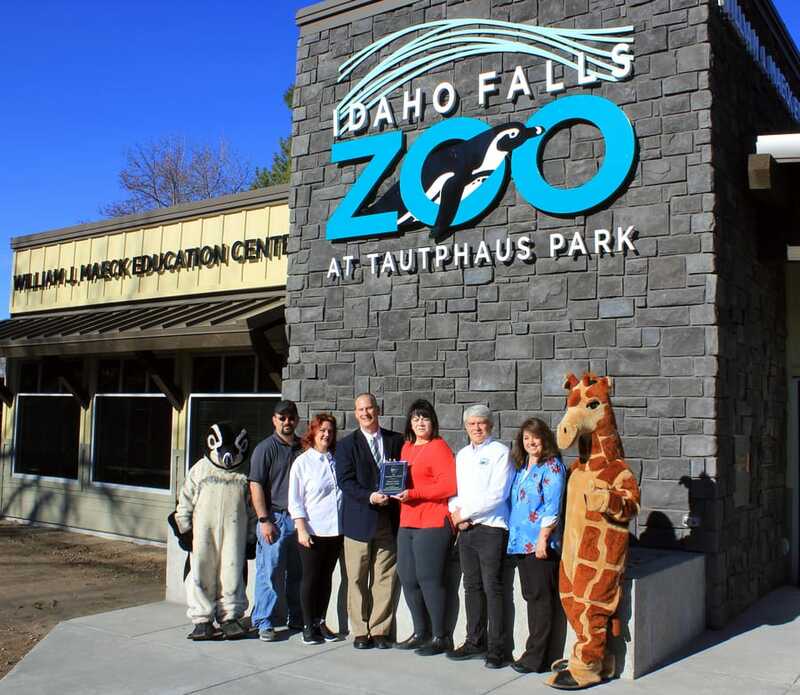 The department received the Outstanding Innovative Program Award for the “Up, Up and Away” program and the Outstanding Facility Award for the William J. Maeck Education Center at the Idaho Falls Zoo. 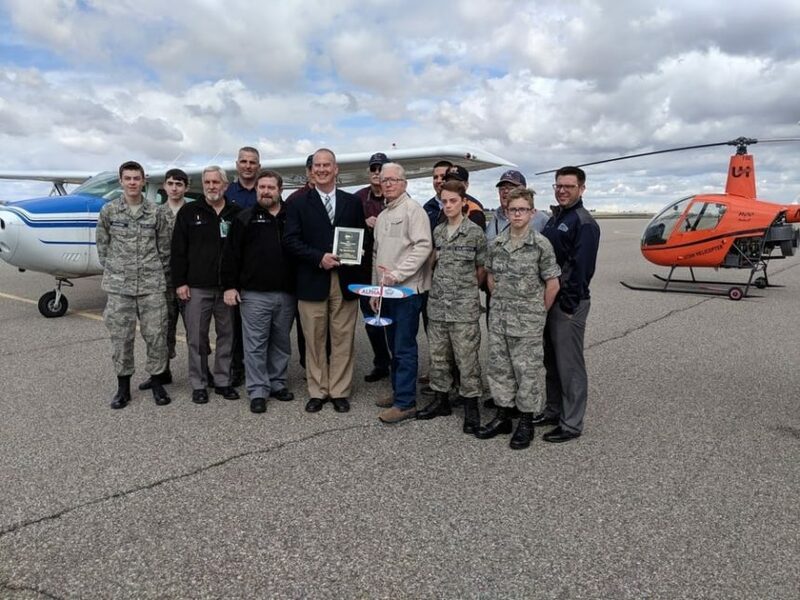 “Up, Up and Away” is a collaborative program between the Civil Air Patrol, Desert Eagles Model Airplane Club and Utah Helicopter School to educate youth in aeronautics and aviation through a STEM based program. The two day camp not only lets youth build their own model airplanes, but it also gives them the chance to see and experience an airplane up close in person. “We showed kids our Cessna airplane and all the functions it does, what it can accomplish, how each part works together to turn the aircraft,” said Cadet Senior Master Sgt. Taylor Wehausen of the Civil Air Patrol. 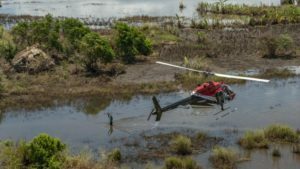 He said it was really cool sharing his passion of aviation with the younger members of the community and to see people interested in how things fly. To give a more hands on experience of how a plane lifts off the ground, members of the Desert Eagles Model Airplane Club help those at the camp build their own models: one from the American Model Aviation Alpha kit glider and one made from balsa wood and tissue paper. “We just let them fly them all afternoon. They have a ball,” said Desert Eagles President Al Tucker. In addition to the award winning program, the Parks and Recreation Department completed the 4,400 square foot Maeck Education Center in February. 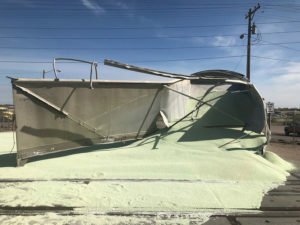 The facility’s three classrooms, office spaces, restrooms, storage areas and a kitchen facility led the IRPA to chose this facility over many others across Idaho. The Zoo opened for the season Saturday at 9 a.m., featuring their new days-old baby zebra Ayana. 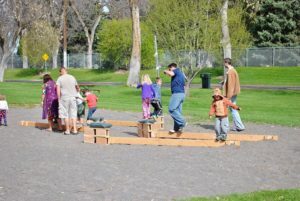 The Idaho Falls Parks and Recreation Department is creating a new plan called Recreate IF where members of the community can provide input on what improvements they want done. They can also give feedback on programs like “Up Up and Away” so the department can prepare their master plan. “There is a bright future ahead for us, we have a dedicated staff, we have a group of dedicated, elected officials that support our parks and recreation programs and they recognize the benefits it provides to our youth and the community,” Weitzel says. 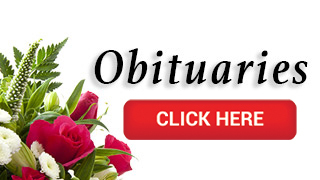 Those who wish to find out more about Recreate IF and the Idaho Falls Parks and Recreation Department, can visit their website here.